Vitemper group reflects in glass processing its 62 years experience, entrepreneurial strengths and the creative energy of its staff. The industrial hub based in Pesaro, has been the starting point for a constant international expansion which is now looking for new customers as starting points for ever more ambitious goals. 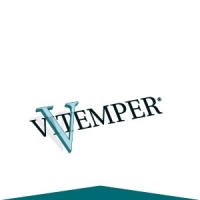 Vitemper group provides its clients with all its knowledge, offering highly artistic and innovative furniture solutions. This comes as a result of the productive effort, commercial intuitiveness, creativity, and technological investment which have been put into this company. The secret behind Vitempergroup’s achievements lies in the balance between technology and handcraft, industry and manual dexterity. Our production has the client’s requests at heart, yet we are able to offer new serigraphic proposals, shapes and colours which best fit the needs of each company. Art has represented the primordial incentive, and glass, a material which has accompanied mankind since the time of the Ancient Egypt, represents the ideal element to transform and mould for everyday use. 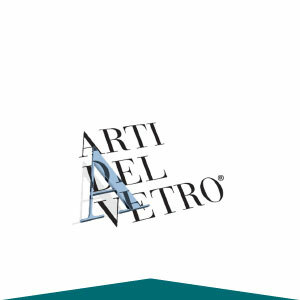 Through Arti del Vetro, glass becomes art and this is not intended as a play on words. Through the ability of reproducing an artistic concept on an industrial scale it is able to accommodate the growing demand yet maintaining manual dexterity and attention to detailto detail. The leaded glasses bring to mind those of ancient cathedrals in Gothic style; the artistic fused glass evokes the artistry of the Murano glass blowers. The values we believe in are passion, courage and creativity. We work every day with dedication and commitment, convinced that through participation, sharing and showing respect for people and the environment we can achieve these goals. 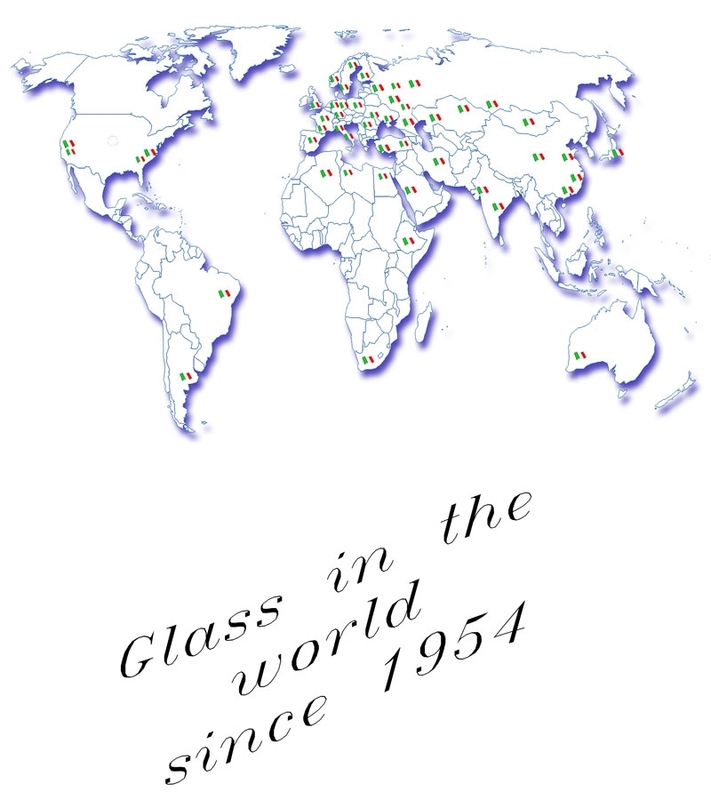 Trough our over 60 year accrued experience we are determined to satisfy our customers and be a benchmark for excellence in the glass industry, offering the best solutions to their specific needs.